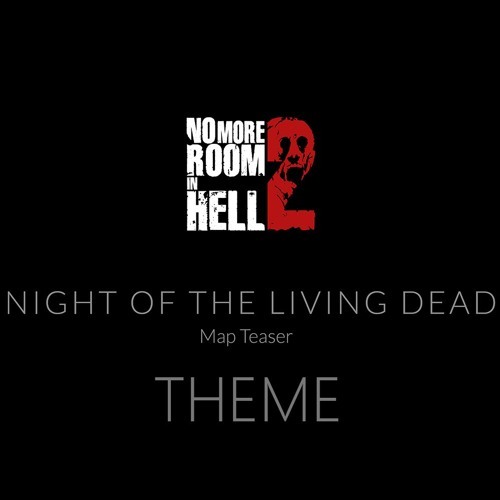 Watch the teaser here: https://www.youtube.com/watch?v=t29099m1oYc This is actually the full version of the theme. The teaser actually cut about 10 seconds off the song. @trust_me_m8: Our pleasure! I originally had a GTX 960 2GB and it still handled the Alpha well, so you will be fine with a mobile 1070. @thoughtmusic: Well thank you first. Also I have a GTX 1070 but it's the Mobile version (1070m). On the other hand thank you to the entier team for their hard work. @trust_me_m8: I'm glad you are excited and congrats on the new Rig! If it helps, I have a GTX 1070 ti and it handles the alpha like a champ. The final version will be more optimized. Me too I am so excited for the game to be fully released with open content made by the community, got a new machine and for sure it'll be able to run the game.